Ever since Reliance Jio has started it’s 4G services in India, all the top telecom operators are under pressure to retain their customers from switching between networks. The reason may be various operator-by-operator, but the main reason is to get data and calls at cheaper prices. Reliance Jio is providing free unlimited data and calls (*conditions) to its customer from the time it had launched. Airtel has also started dropping the prices for data and calls to compete this new competitor. And now Airtel is going to offer free national roaming to all its customer, starting from April 1st. Airtel announced this in a press statement. It said that this step will lead to “death of National Roaming“. It is also going to revise the International Roaming charges. They are going to cut calls and data charges up to 90 and 99 percent respectively, on International Roaming. This resulting in the call charges as low as 3 Rs./minute and data charges as low as 3 Rs./MB on major international destinations. 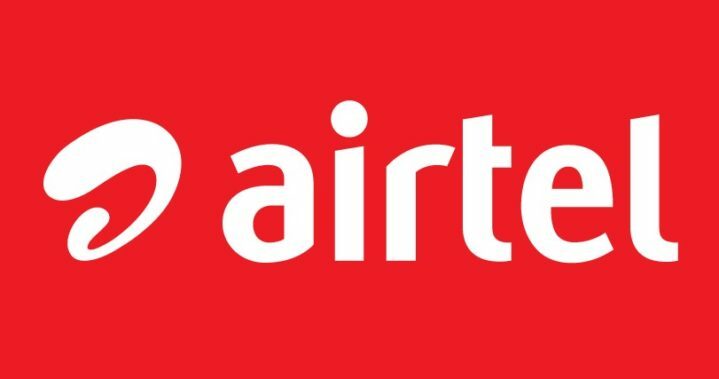 how to remove roaming charges on Airtel, When is airtel removing roaming charges on airtel, how to use free data and calls in airtel roaming.